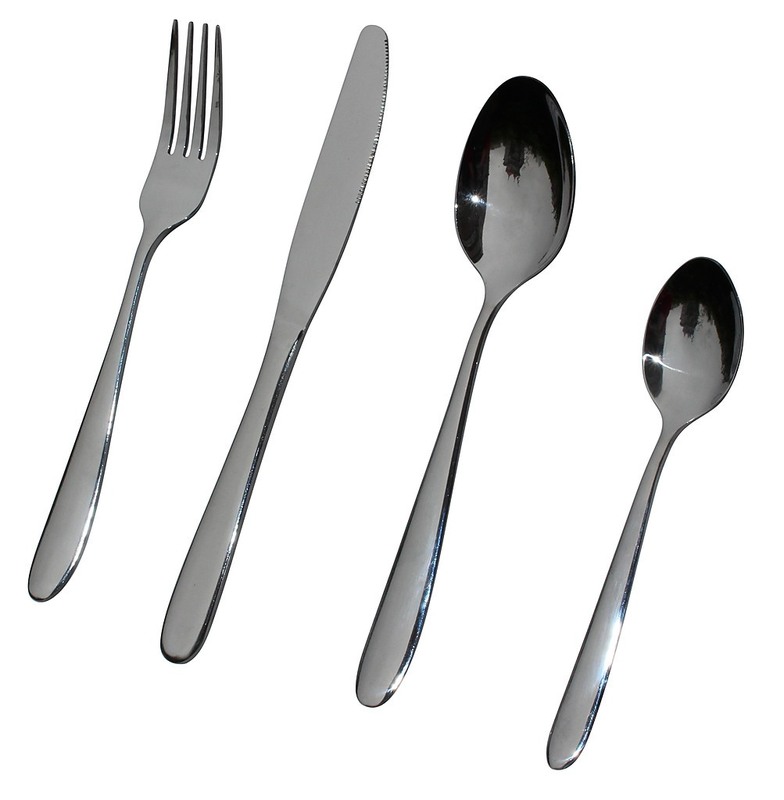 Made to match the loveliest of meals, this set of stainless steel cutlery is a must have for any home! 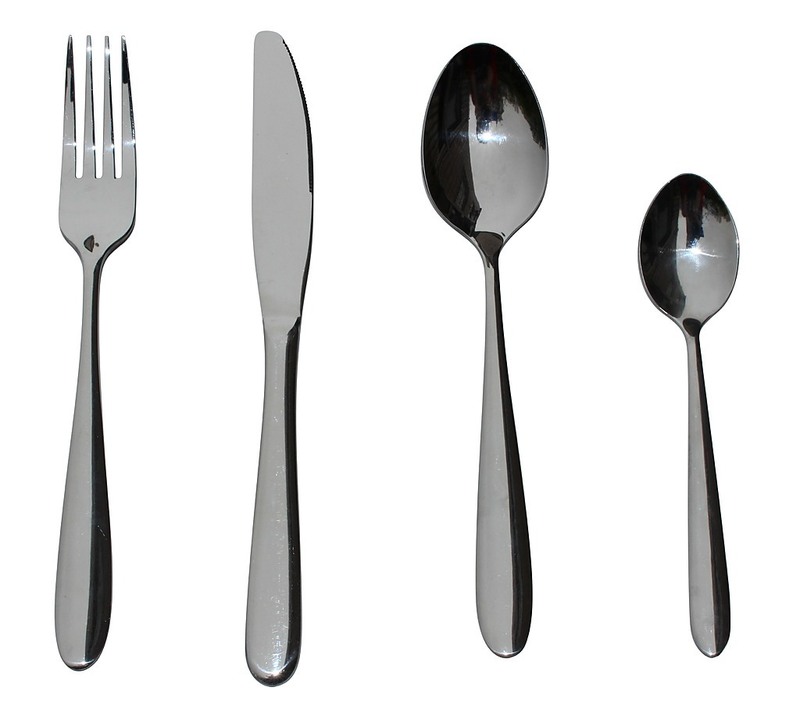 A set of 32 knives, forks, tablespoons, and teaspoons at eight pieces each; one purchase is all you’ll need for an average family, making it also a perfect gift option! Made of stainless steel, these utensils are perfect for the everyday grind - easy to clean and maintain which can replace just about any old set that’s been hiding away in your home and without sacrificing any ergonomic features. Treat yourself to the taste of something new today!